This Valentine's season, take a romantic trip to Cape Town, South Africa with your significant other. Cape Town is regarded as one of the most beautiful cities in the world, why not spoil each other with this trip to the Mother City. To book this trip, call 01-7001280, 08098229999 or send an email to holidays@wontra.com. 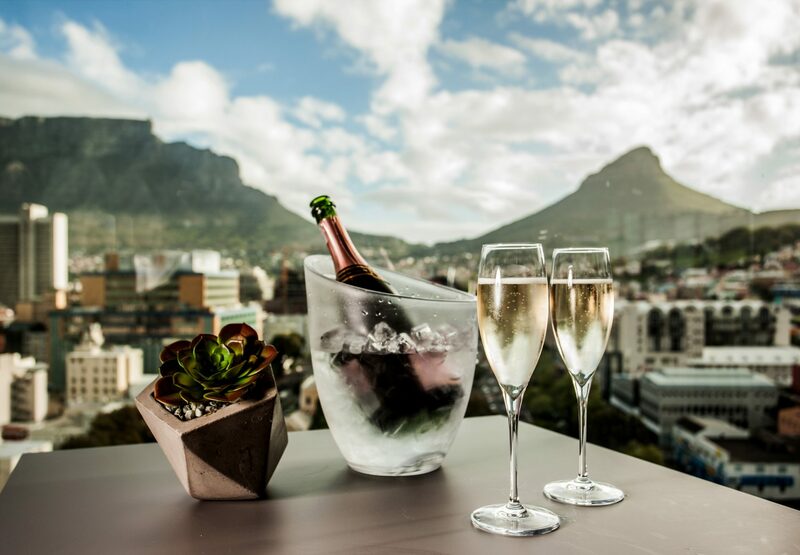 It is just 5 km from the V&A Waterfront, this Cape Town hotel offers panoramic views of Table Mountain and Cape Town Stadium. Decorated with rich African textures and colours, the air-conditioned rooms feature 32’’ flat-screen TVs and minibars. The spacious bathrooms include both showers and bathtubs. South Africa's Cape Town is one of the world finest cities. No wonder it’s a city of choice for tourists due to its many attractions as well as boasting of several activities that make a visit worthwhile. During Christmas, Cape Town becomes a beehive of activities like doing some shopping, enjoying the beach life, some mountain hiking and much more.